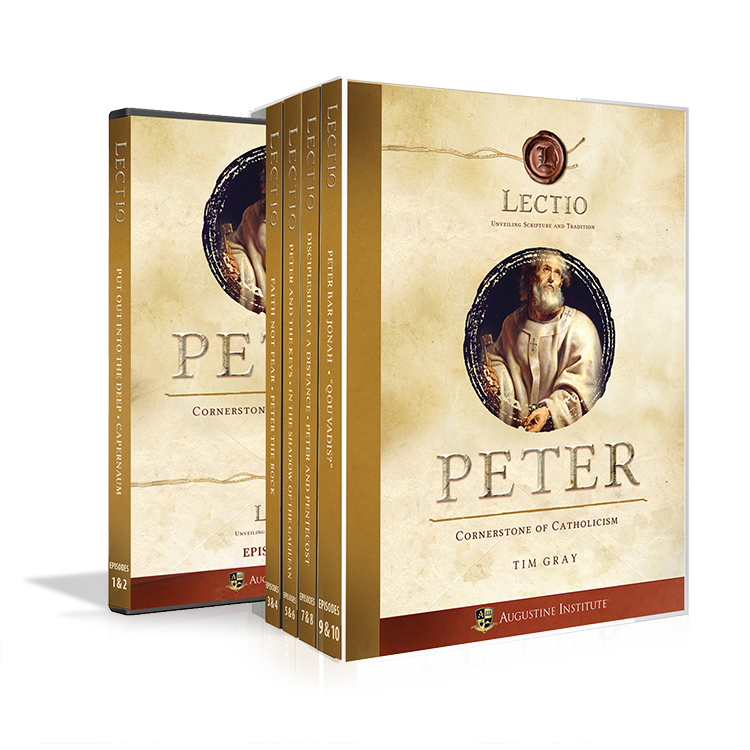 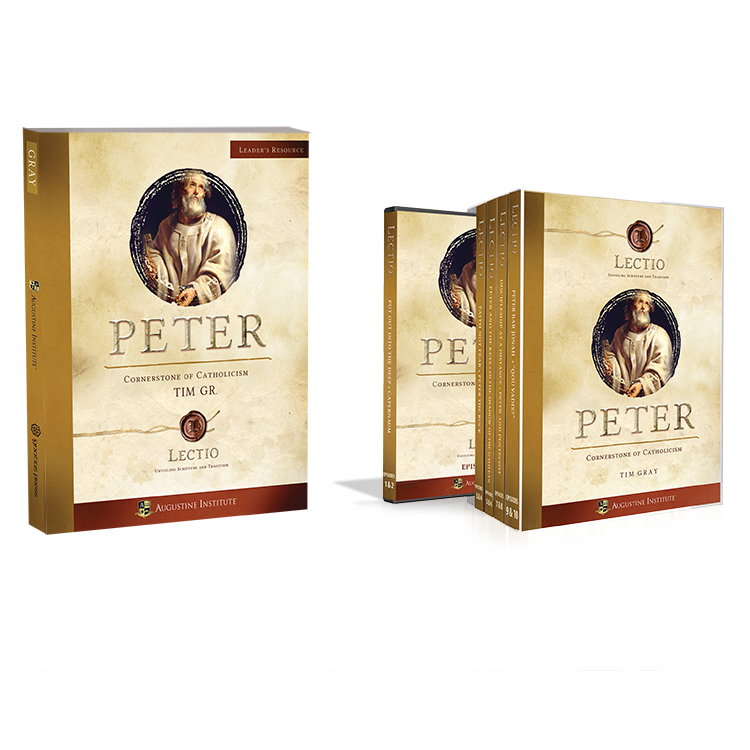 Peter: Cornerstone of Catholicism offers a fascinating, in-depth study series on the life and meaning of St. Peter. 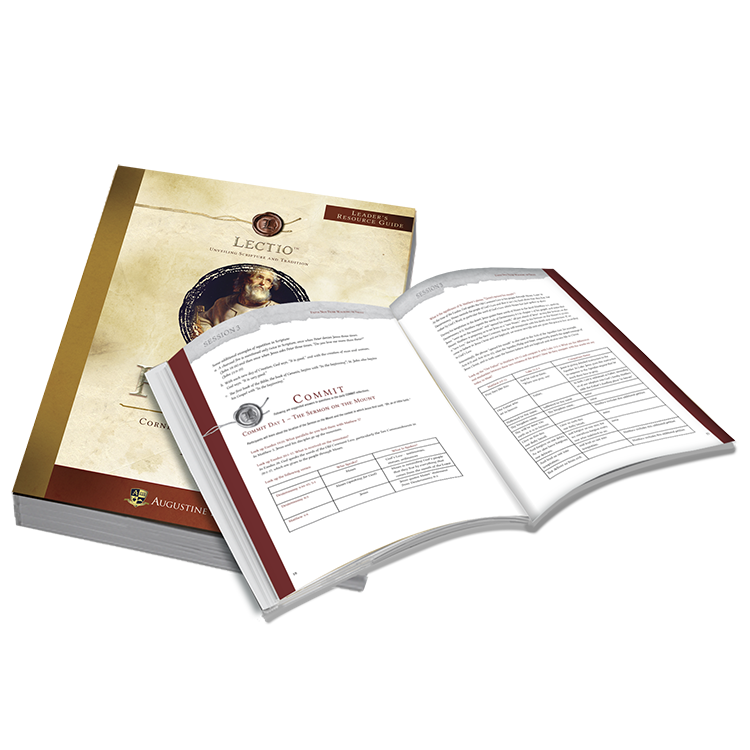 Bringing together biblical stories, historical knowledge, solid Church teaching, and personal insights, Dr. Gray gives a fresh perspective on the fisherman to whom Jesus entrusted his Church. 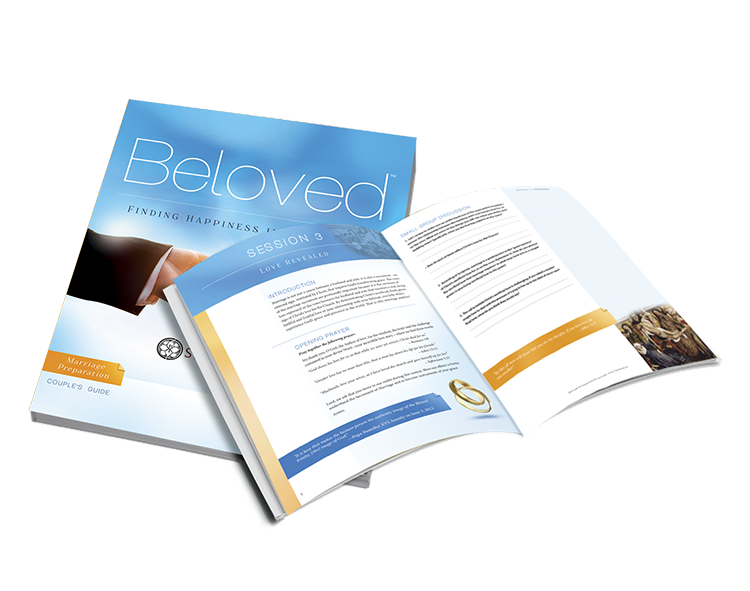 In these ten stirring lectures, we’ll learn what happens when flawed humanity comes up against God made flesh. 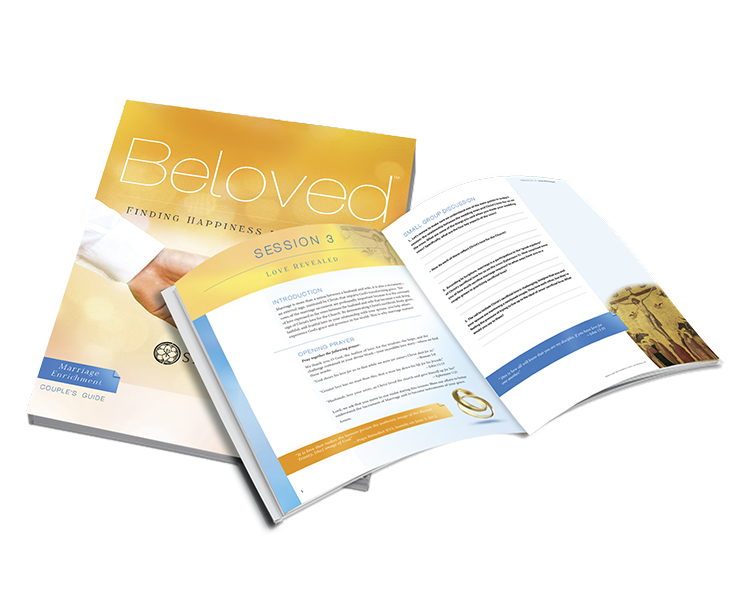 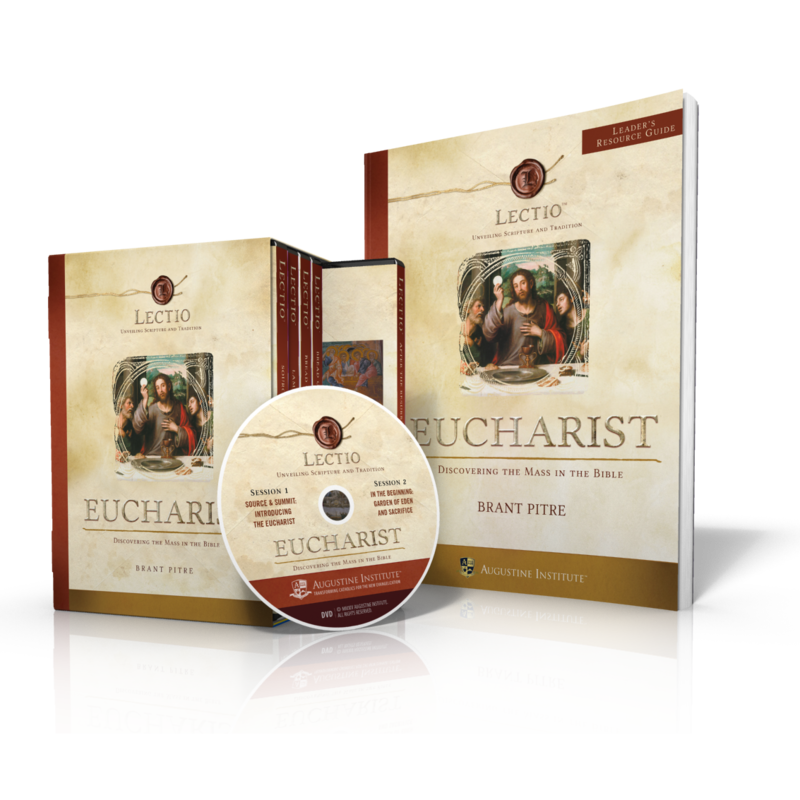 This five-DVD set features over seven hours of video presentation filmed at the studios of the Augustine Institute in Denver, Colorado.